Hair Glitz is the perfect way to add bling to your outfit, without being flashy. Our rhinestone bobbie pins come in many colors and are very inexpensive. 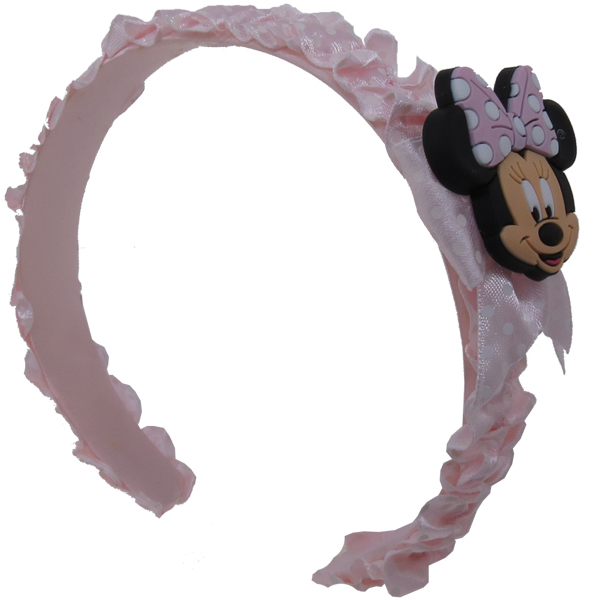 We even have some Disney barrettes! Our rhinestone barrettes come in different styles too, including french twist barrettes. If you need glitz, try putting some in your hair! Dreamtime Creations is your source for rhinestone glitz!